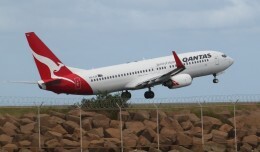 Boeing’s 787 Dream Tour added four new stops to its itinerary on Thursday. 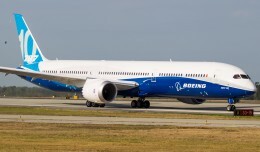 The third 787 built, ZA003 aka N787BX, will pay visits to three airports in the US and one in Ireland over the coming weeks. On Jan. 20-23, the jet will visit Spirit AeroSystems and Boeing employees in Wichita, Kan.
From Jan. 23-25, Hamilton Sundstrand workers in Rockford, Ill. will get to hang out with the new plane. 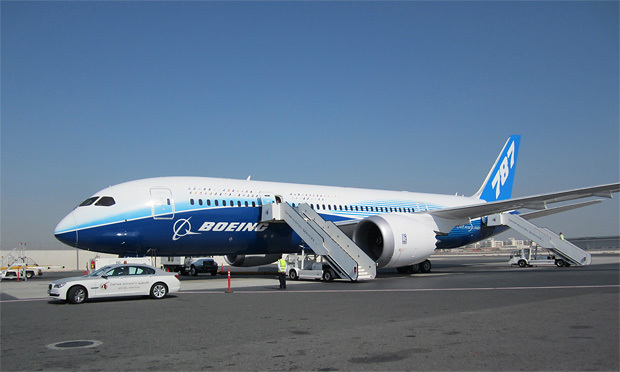 The Dreamliner will then jet to Dublin, Ireland for a visit with “airline customers, leasing companies, financiers and other stakeholders” on Jan. 25-27. January will wrap up with a visit to Boeing’s facility in Huntsville, Ala. on Jan. 27-30. 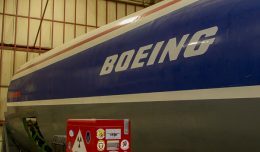 The world tour showing off Boeing’s state-of-the-art composite airliner will stretch through April, with future stops to be announced a few weeks ahead of time. 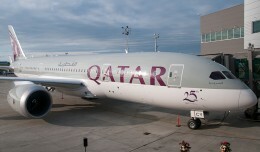 China, Ethiopia, Kenya and Qatar received the plane during the first leg of the tour in December.